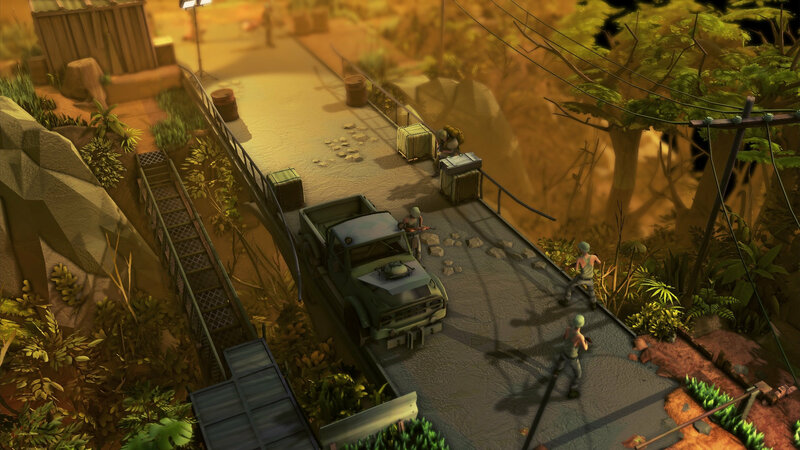 After previously giving a vague “Fall 2018” window, HandyGames and THQ Nordic have finally announced the Jagged Alliance: Rage! release date. The tactical strategy game will make its PlayStation 4 debut on November 6, 2018. The announcement also came with a brand-new gameplay trailer for Jagged Alliance: Rage!, which gives a pretty good idea of what to expect. Jagged Alliance: Rage! will center around some of the most famous mercenaries from the series, like Ivan Dolvich and Charlene “Raven” Higgins, reimagined as heroes in their golden years. In this entry, the mercenaries are trapped on an island controlled by a drug lord. The odds are stacked against them as they try to escape. Enemies will outnumber you, while at the same time, there will not be enough supplies to go around. You will have to constantly be on your toes if you want to make it out alive. Jagged Alliance: Rage! will be $29.99 on the PlayStation 4 when it makes its November 6, 2018 debut. And if you like this sort of game, Desperados III, another tactics game from THQ Nordic, is coming out in 2019.